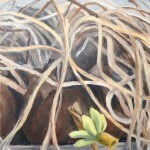 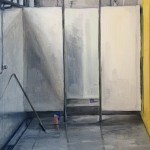 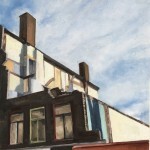 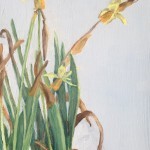 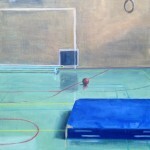 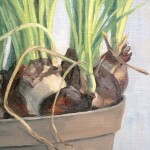 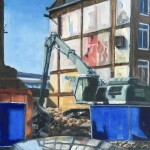 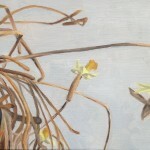 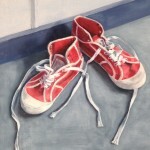 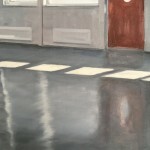 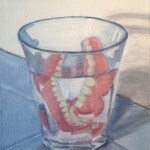 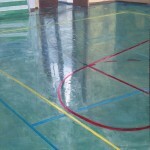 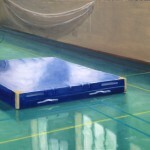 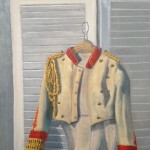 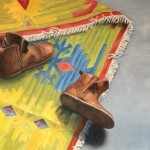 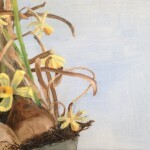 size 34, oil on panel, 25×26 cm. 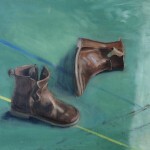 boots, oil on panel, 30×40 cm. 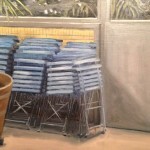 blue chairs, Hortus Botanicus, oil on panel, 20×30 cm. 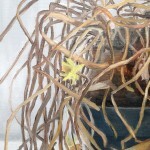 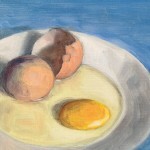 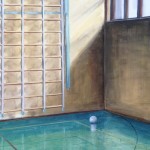 egg, oil on panel, 13×18 cm. 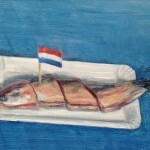 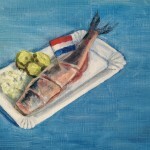 Hollandse Nieuwe, oil on panel, 13×18 cm. 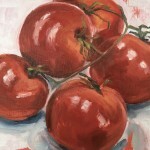 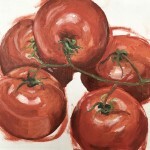 tomatoes, oil on panel, 13×18 cm. 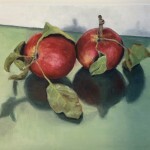 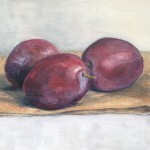 plums, oil on panel, 13×18 cm. 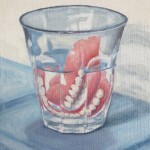 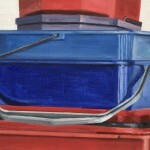 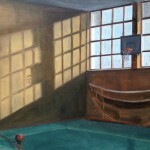 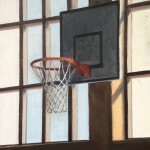 buckets, oil on panel, 30×30 cm. 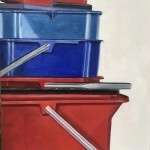 buckets, oil on panel, 20×30 cm. 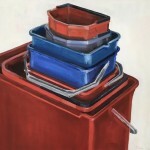 buckets, oil on panel, 40×30 cm.